The Alexandroupoli Ecclesiastical Museum houses the collection of ecclesiastic objects that were collected from the churches and monasteries of the Alexandroupoli Metropolis. The Alexandroupoli Ecclesiastical Museum houses the collection of ecclesiastic objects that were collected from the churches and monasteries of the Alexandroupoli Metropolis. The exhibits date back to the 15th, 16th 17th century. The Alexandroupoli Ecclesiastical Museum is housed in the Leontarideios school, next to the Metropolis. The collection also contains threefolds, single pages of threefolds, a wooden temple cross, two crucifixes of litany, a picture depicting the Epitaph Weep, two mourning figures and a two fold wood engraved pray text. 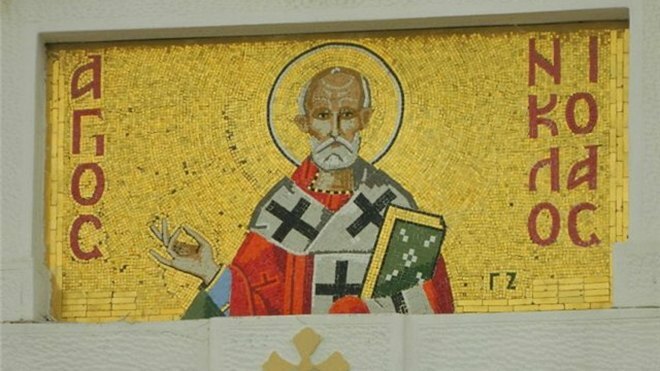 Concerning the theme of the museum, the pictures cover the entire span of thr orthodox dogmatic hierarchy. There is a great variety of standardized depictions of Christ, Mary and many saints, who correspond to the Church’s diary of Saints and name days, nut also to the need for leturgic use and adoration. Of special interest are the inscriptions with the names of the painters, dedicators and offerers. 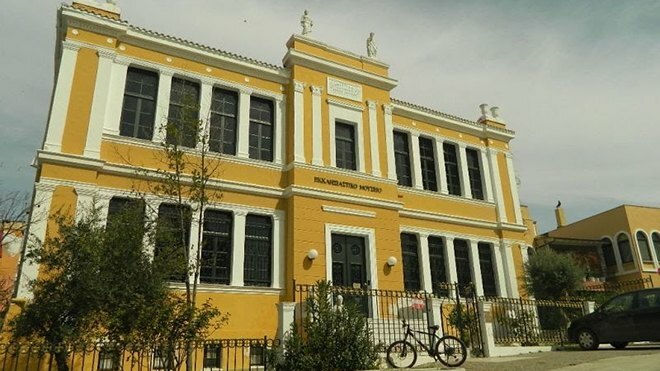 Jewish Museum of Greece was founded in 1977, in order to collect, maintain and display the civilization material connected to the 2300 years of presence of the jewish community in Greece. Aenea was a small Macedonian city, which was attached to the then newlyfounded Thessaloniki, when it was founded in 315BC by Kassandros. It was close to the Thermaikos gulf. The Benaki Museum is a complex architectural composition, with an interesting history.The aim of the museum is the protection, preservation, and showcasing of the cultural heritage, as well as the connection of it to the modern social and scientific network.